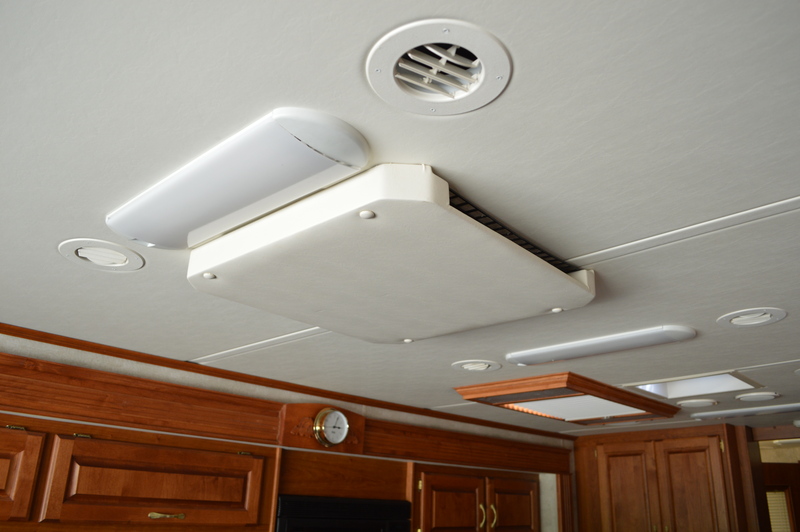 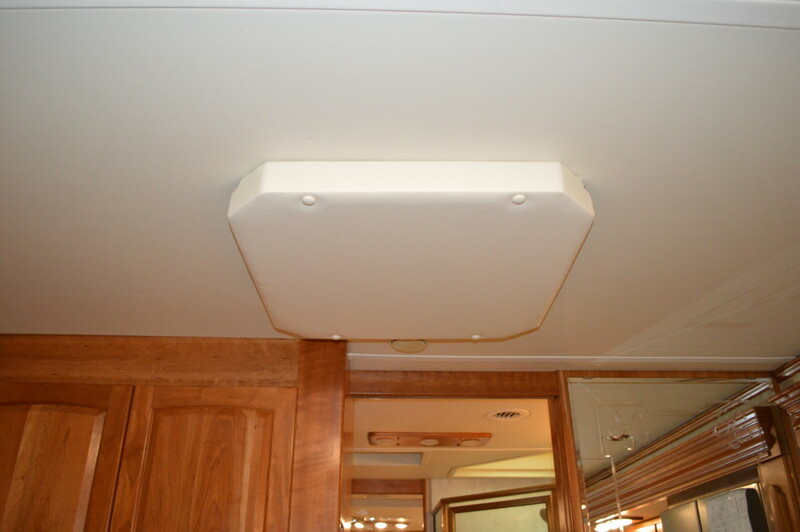 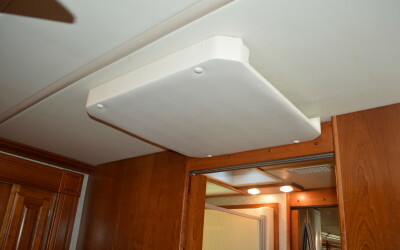 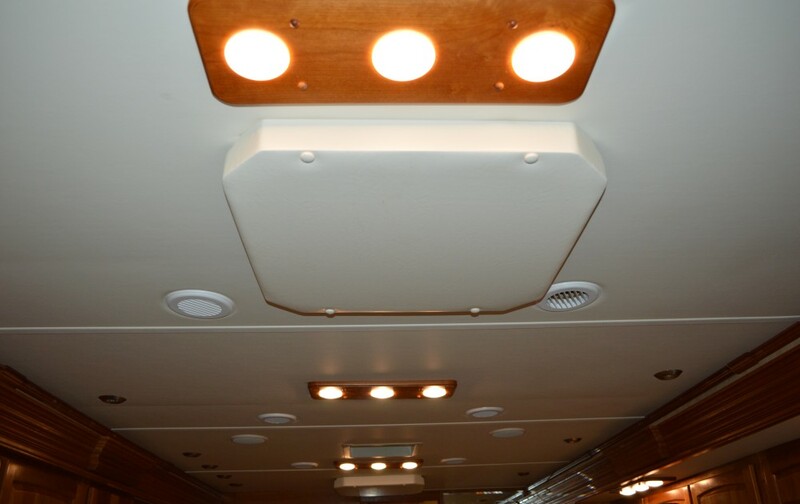 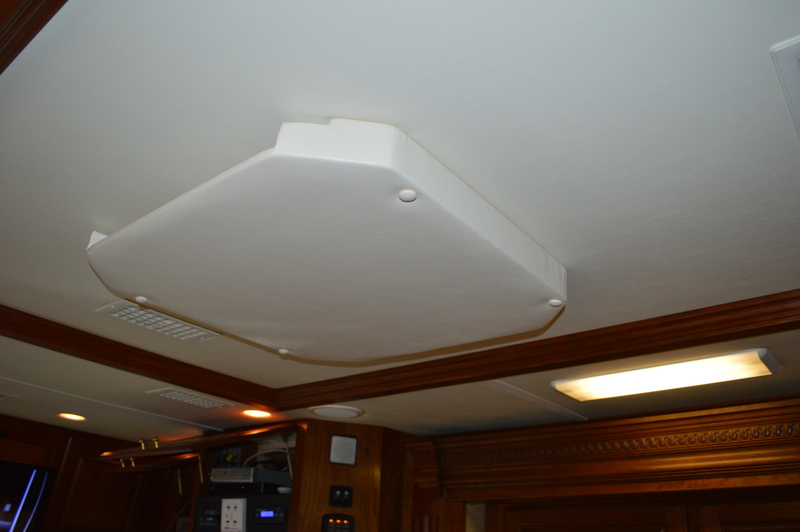 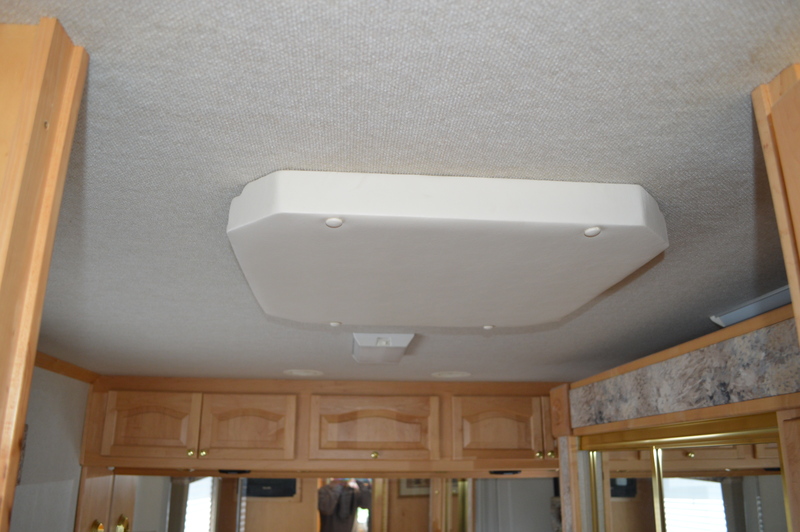 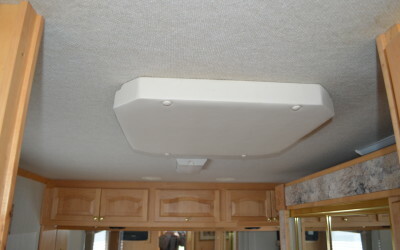 Classic Coach Works has custom design these AC Covers to not only make the AC Vent more appealing to the eye, but more functional. With this you will no longer need to turn up your TV, or even turn your AC off while watching TV. 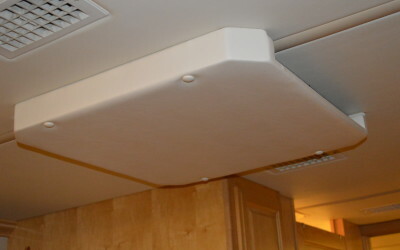 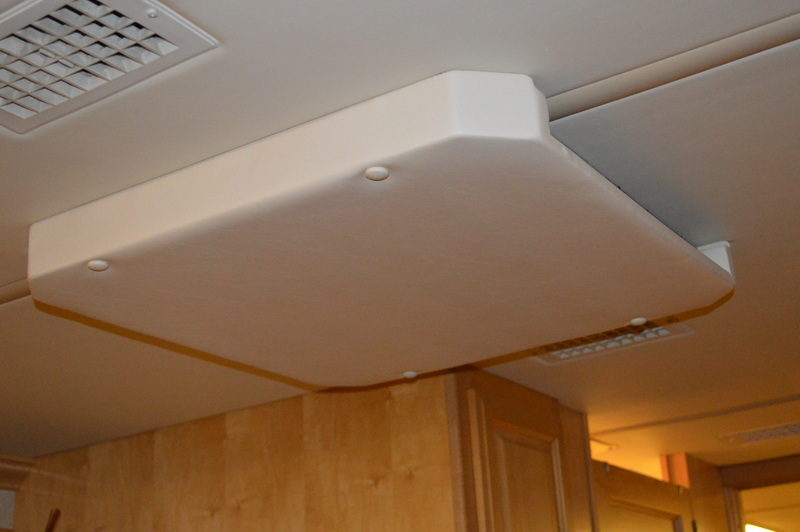 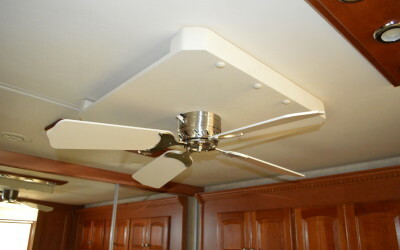 Ask us about how we can incorporate these into decorative ceilings or even add a ceiling fan to them as well.